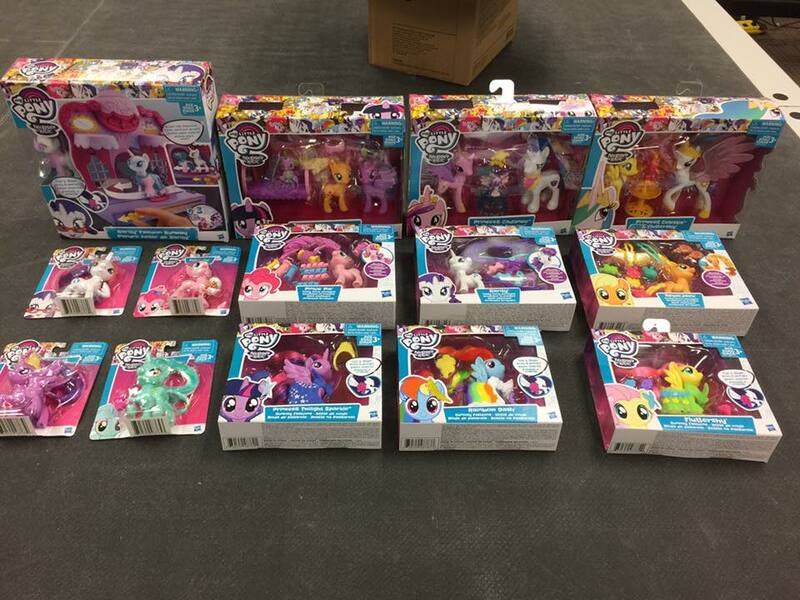 It's that time of the year again when Hasbro shares a lot of information about upcoming merch: The NEw York Toy Fair. 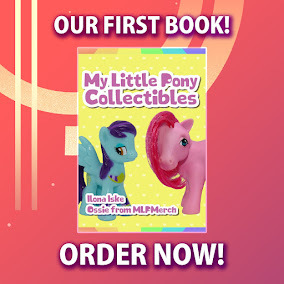 After their presentation (which didn't had any specific news about My Little Pony) they've published their Media Kits containing part of their line-up for this year. Some of them have already been revealed (and some of them are already available) so we will post about the brand new ones! 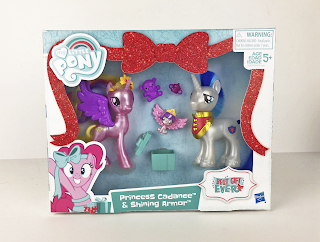 For example, a whole Holiday themed line will be released at the end of the year including new Pearlized ponies! 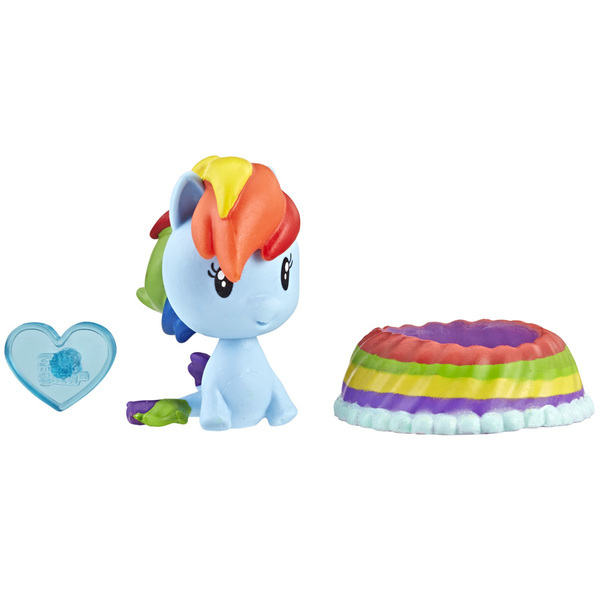 Have all the My Little Pony and Equestria Girls news below! 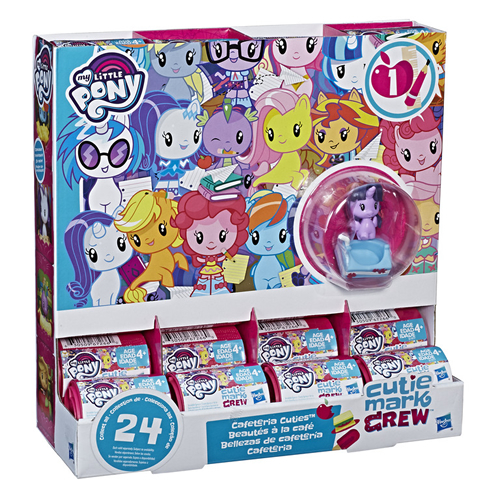 Only two days ago we reported on the Blind Bag box of Cutie Mark Crew figures, which is going to be a fresh reboot of the My Little Pony blind bag series. While the box was nice and clear, the 24 included characters were only available in a rather small resolution. Luckily we've now managed to get detailed images of some of these blind bags! 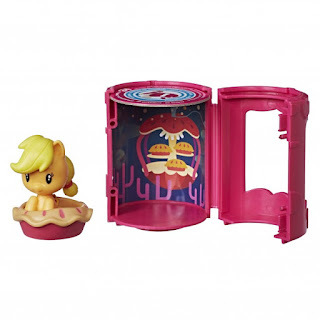 Above and below we have the pony versions of Applejack, Fluttershy and Shining Armor, Equestria Girls Rarity and a better look at the blind bag/box/container. So far we couldn't spot a code on the container, but it might be on the other side. 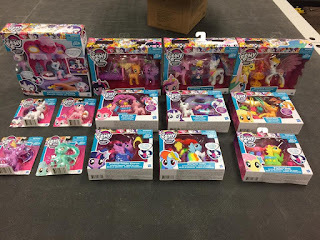 Yesterday in our Store Finds post we already reported on many findings at US Target stores, but our frequent submitter Victor just got a pretty big haul at Target, showing even more releases that have only just hit the shelves. 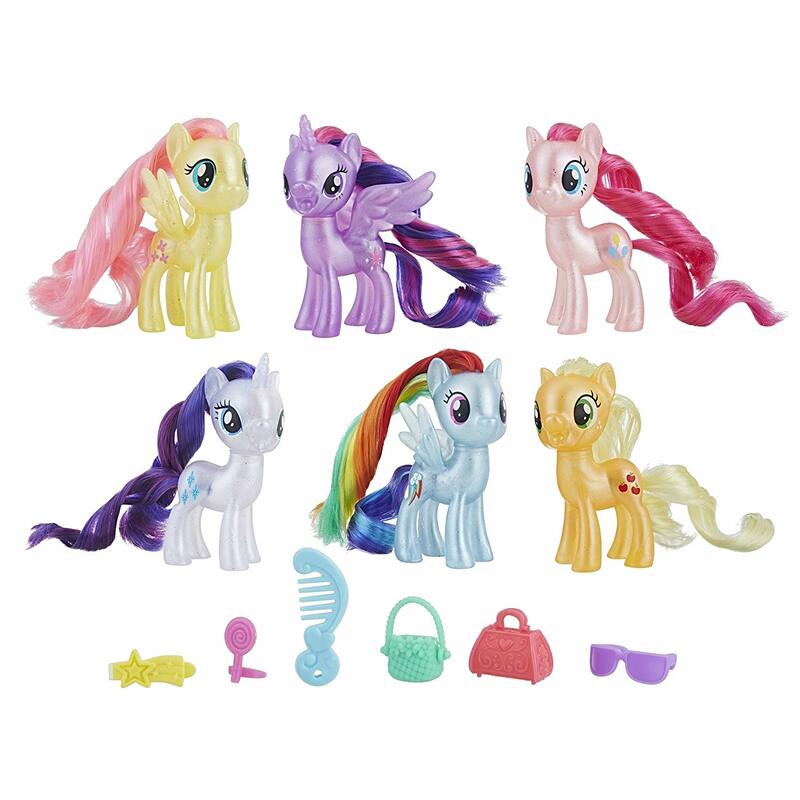 In addition to the loose Runway Fashions figures the Runway Set is now available, as well as the Twisty Twirly Hair and single brushables figures. A complete overview of what's available in the Reboot Series can be found in our Brushables Database, and by comparing that to the photos from Target you can see that most announced sets are now available. The only figures not confirmed to be released in the US yet are the second wave of single brushables and On-the-Go Purse figures. Prefer to buy figures online? Target does not have most of these listed yet, but Amazon does! Check our collection of Amazon listings for the Reboot Series figures, as well as the new Equestria Girls Minis and Hasbro plush. Some merchant images have appeared which shows some of the upcoming merchandise. Some of them we've seen already but some of these are new. If a set has already been spotted then you can go to our article by clicking on the header above the image. Just spotted these on Taobao before we're heading of to Germany for some days. We found three of the newly found Brushable sets in packaging together with the Family Moments one that was found some days ago. But they have great images which gives us a good look at them. I would like to mention that a specific set name isn't included on the box so we will be calling it the "Reboot Series" for now. A new set has appeared on Ebay. And it's quite an interesting one as it's a listing for the "Family Moments" set. 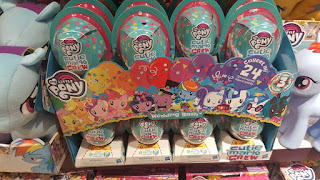 As you can see this is the first time we see the new style brushables in their packaging. And also some characters we didn't see yet in the new style because it's Princess Cadance and her Family. 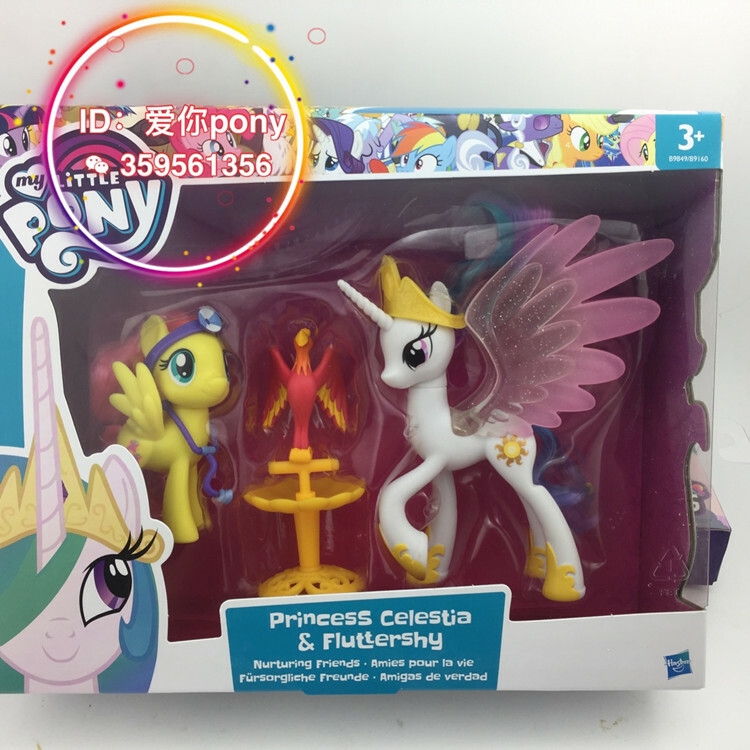 As you can see the packaging has also changed and the new one is almost the same as the Guardians of Harmony one. 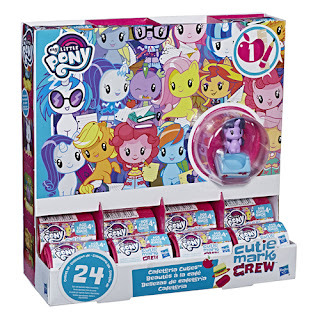 What's also interesting is that judging by the packaging this set isn't part of a line just "My Little Pony" But perhaps some better images show more info. Still it's pretty exciting and I hope more of these will pop-up soon. Thanks to Andrée for the heads up!